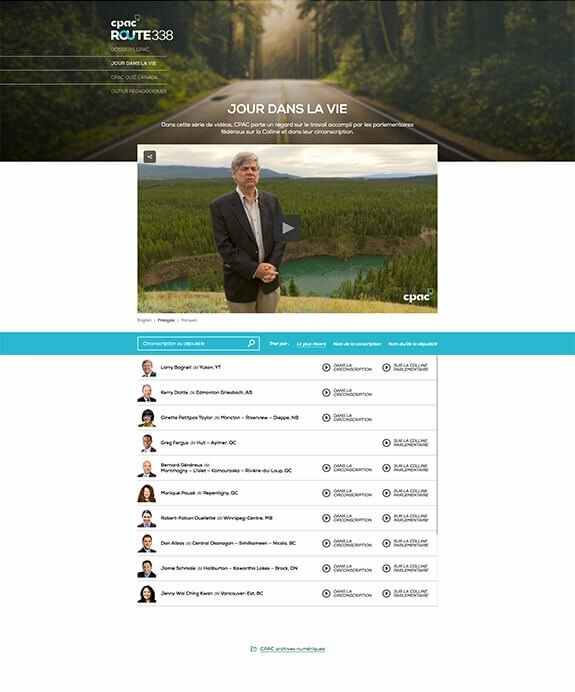 Mandate: CPAC chose to work with Poudre Noire to help showcase their mission and actively contribute to the advancement of democracy. 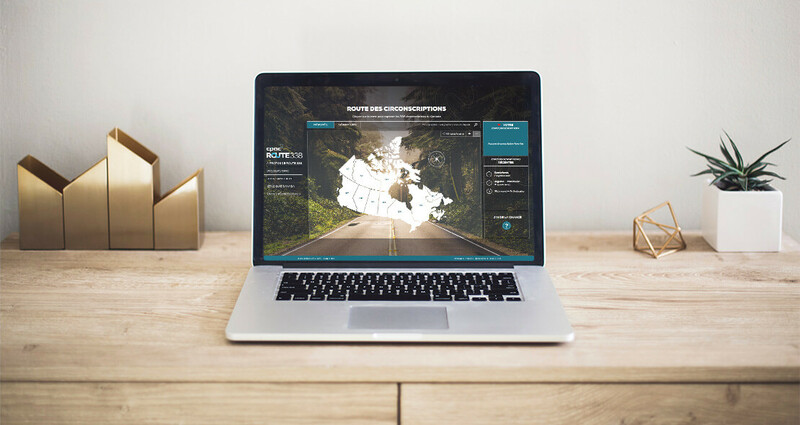 Their innovative new digital project, Route 338, is an interactive map that helps teach young Canadians about their country’s political history while raising awareness about the importance of participating in the political process. 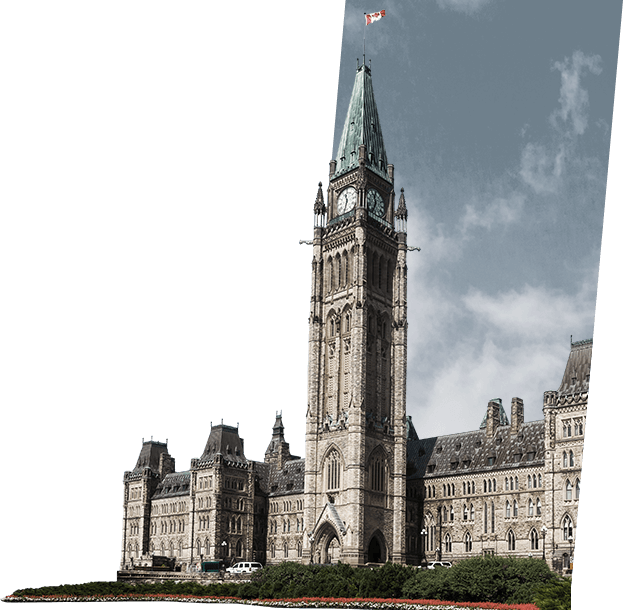 The result is a virtual voyage across the country, one constituency at a time, to discover Canada’s democratic institutions and deputies. This digital project includes a web platform with exclusive CPAC content, a multimedia experience, and educational tools aimed at primary and high-school teachers. In partnership with The Royal Canadian Geographical Society, the broadcaster designed a giant map that was a big hit in schools across the country. 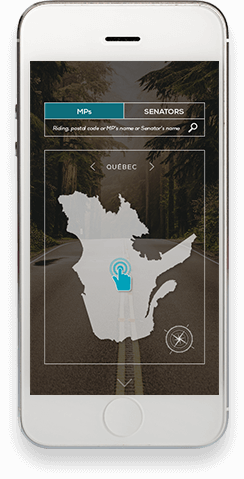 This initiative was the first of its kind in Canada, and helped appoint CPAC president Catherine Cano to the compagnon de l’ordre de la SGRC.  CPAC covers public affairs in Canada in a way that’s profound, complete, and impartial. Its mission is to actively contribute to the advancement of democracy and allow all Canadians to better understand how democracy works in their country. As they made their technology shift, CPAC understood the need for Route 338 and to define the initiative as an extension of their work into new channels.